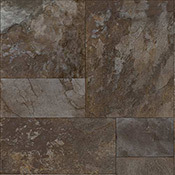 Congoleum AirStep Advantage Sheet Vinyl Flooring is a durable vinyl flooring collection that is made to last and look great in all types of homes. 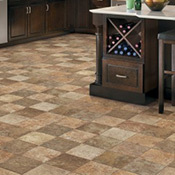 Airstep Plus is very stain resistant, is antimicrobial, and can be installed using several different methods. 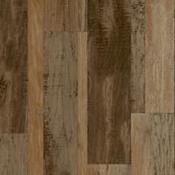 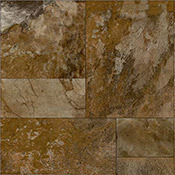 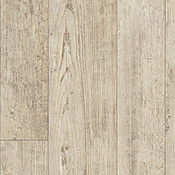 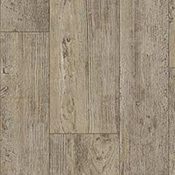 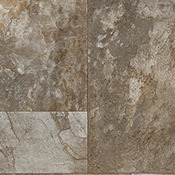 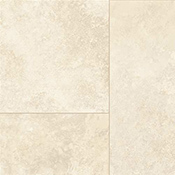 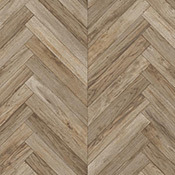 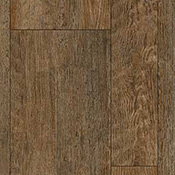 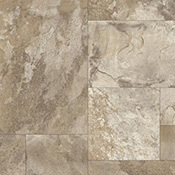 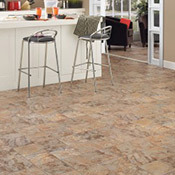 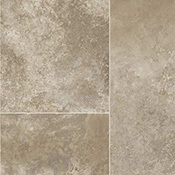 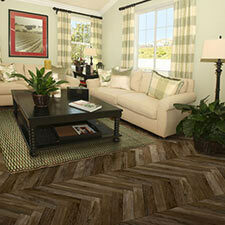 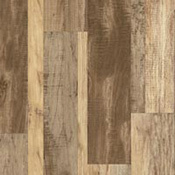 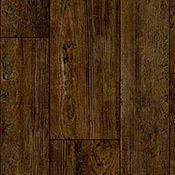 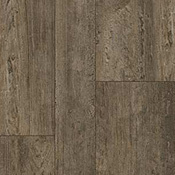 Congoleum Airstep Advantage Sheet Vinyl Flooring will look great in traditional and contemporary homes.